It’s not hard to recognize the Smurfs – tiny blue people (only as tall as 3 apples) who were first created in Belgium in 1958 by Belgian artist, Peyo. 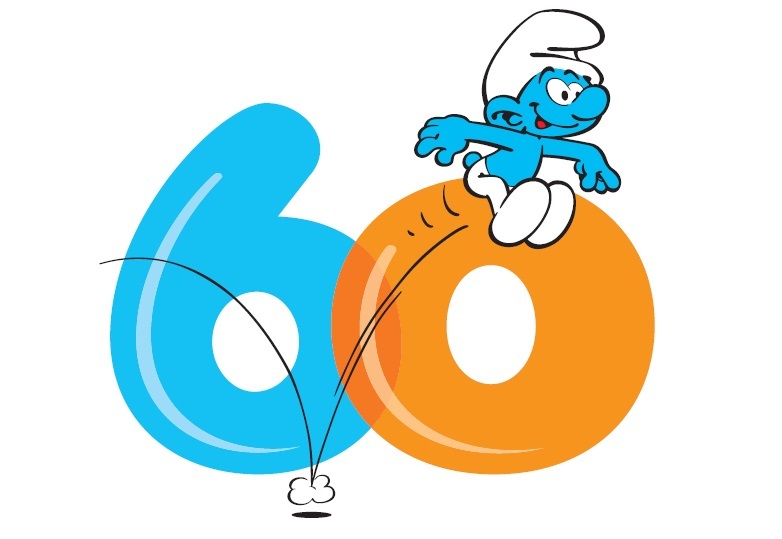 Celebrate the 60th anniversary of the Smurfs with six different cartoon episodes and watch as our blue friends get into a lot of fun misadventures! All films will be shown in the East Building Auditorium, which seats 500 people. Food and drink are not permitted. Seating is offered on a first-come, first-served basis and there is no advance registration. The East Building Auditorium will open at 10am for seating. Groups are welcome. All NGA public programs are free of charge.